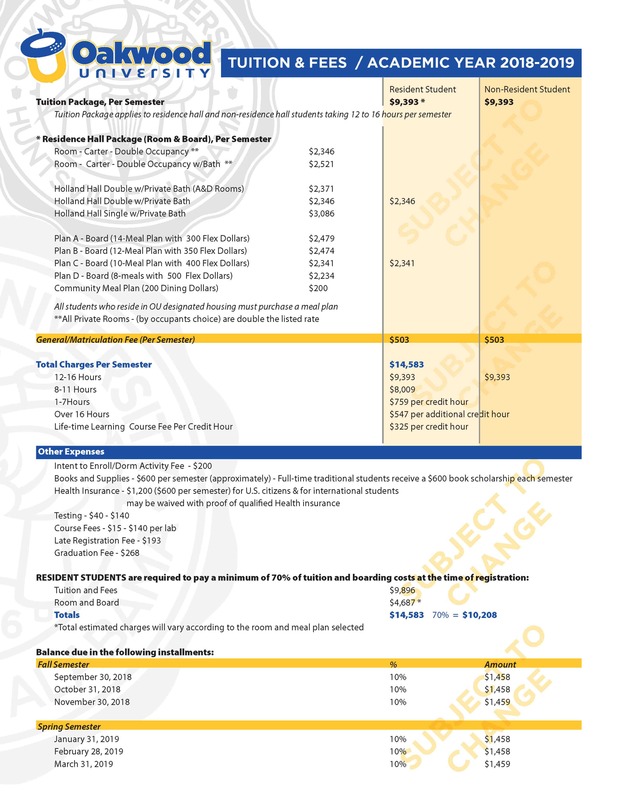 Oakwood University continues to build the quality of personnel that will serve our students and constituents in the best possible way. The Eva B. Dykes Library is currently looking to fill the position of Librarian – Electronic Resources. The ideal candidate would have an ALA- accredited Master of Library or Information Science degree. Oakwood Farms is looking for seasonal Farm Workers andCashiers. The Edible Arrangements locations are looking for drivers. Click here to see further details about these positions, or go to the Oakwood University website. 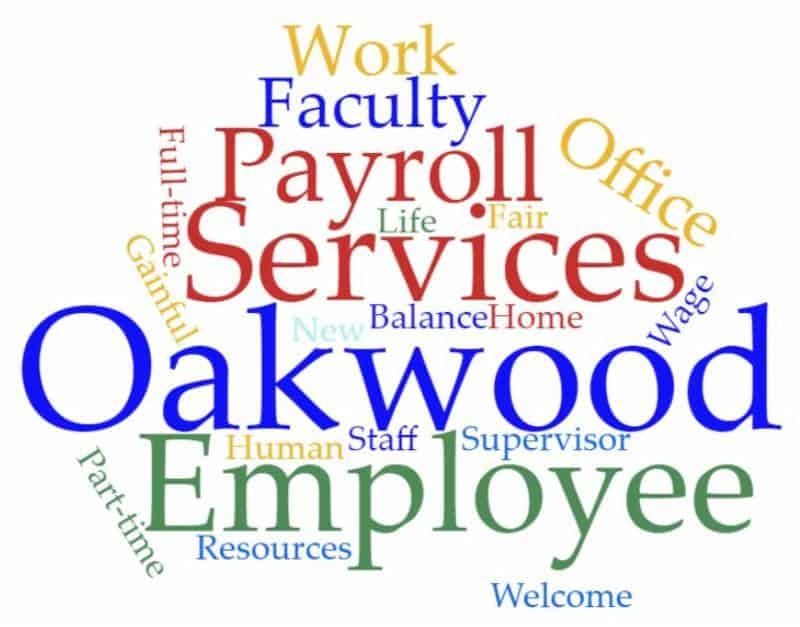 Interested persons must submit an Oakwood University employment application (online under Human Resources) and supporting documents by email to hroffice@oakwood.edu. A list of required supporting documents can be found in the “How to Apply” section of each job announcement. Thank you for your interest in Oakwood University.